Fans of the little purple dragon should be very pleased indeed. 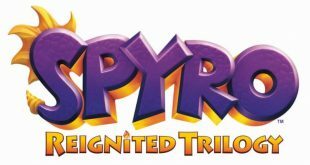 The rumors have finally come true, and Activision has Spyro ready to rock once again, in the Reignited Trilogy. Looks like that rumor from last month came true. 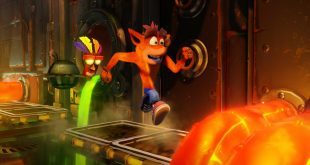 Activision has announced that last year’s Crash Bandicoot remakes are on the way to other platforms, including the PC, the Xbox One, and the Nintendo Switch. Prepare to go back into the shadows. 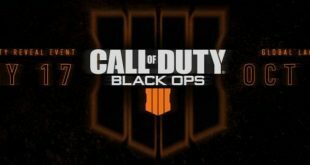 Activision has announced that, after taking a year to re-explore WWII, the Call of Duty franchise is returning to the dark and murky world of Black Ops. 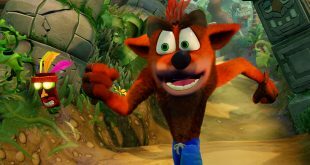 Is the recently released PS4 Crash Bandicoot collection coming to the Switch and PC this year? It could be, if you believe the merchandising firm that handles the IP. The French resistance takes it to the Reich in the latest Call of Duty: WWII event. The action starts tomorrow, but you can get a sneak peek with the trailer today. Get ready to follow up on the fresh horrors unleashed in Call of Duty: WWII’s zombies campaign. Darkest Shore looks like it’ll be upping the terror big time. A giant in the industry, Activision continues to bust blocks. 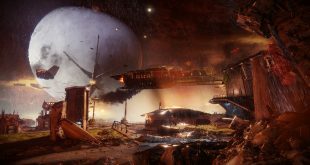 Destiny 2, Call of Duty: WWII, and Crash Bandicoot Trilogy all came up huge for the company. Carentan is back. For CoD: WWII, that means gritty street-fighting, plenty of buildings to dart in and out of, and a big old gunship. 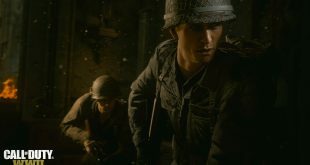 Time to reassemble the team, Call of Duty: WWII’s multiplayer war zone will soon be calling. Call of Duty: WWII is right around the corner, and Activision has produced a pretty cool little documentary that pays homage to the real thing. The Call of Duty: WWII trailers are flowing like water. The two newest ones feature a pair of fighters who’ll be two of your best buddies in the new campaign. Call of Duty: WWII is right around the corner, but we’re really just seeing the scope of the game’s single player campaign now in this trailer. And it’s pretty interesting stuff. 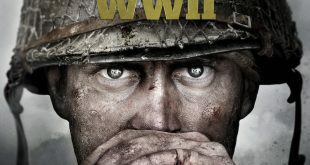 Ready to dive into Call of Duty’s newest take on WWII on the PC? 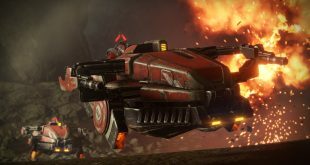 Good news, the beta is hitting just a few weeks from now. Destiny 2 is almost here, and it’s calling back a legion of players. So what’s in store for noob? Lots of shooting and a more fully realized campaign. Boom. Destiny 2 is almost here and Activision has a live action (sorta) trailer for you to celebrate. Expect shooting and explosions. And Nathan Fillion.